Smooth Radio London is a regional UK radio owned and operated by Global Radio as part of the Smooth radio network. This station broadcasts from its studios in Leicester Square, London to the Greater London area using Croydon transmitting station. The station was formerly named Jazz FM. On 7 June 2005 it was aired for the first time as 102.2 Smooth FM. 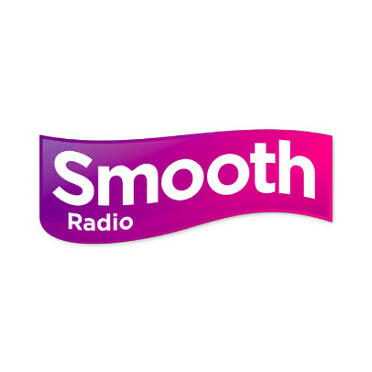 On 26 March 2007 Smooth London replaced 102.2 Smooth FM. In 2010, GMG announced that the 5 Smooth stations would be merged and transformed to create a nationwide Smooth Radio service based in Manchester. Smooth London can be heard on DAB and locally on the FM frequencies.